“M.S. 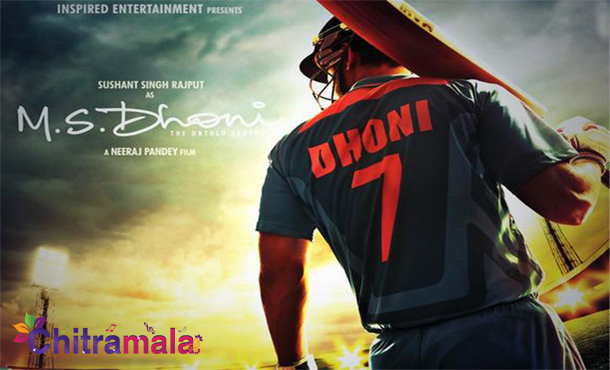 Dhoni: The Untold Story” is an upcoming Bollywood biopic film directed by Neeraj Pandey. The film is based on the life of Indian cricketer and the current ODI and T20I captain of the Indian national cricket team, Mahendra Singh Dhoni. Previously the biopic was scheduled to release on September 2nd, 2016 but now it’s postponed to 30th of same month. The film team said that this decision was taken to present the movie to the audiences in the best way without any compromise. M.S Dhoni The Untold Story will narrate the struggles of the present Indian national cricket player, Mahendra Singh Dhoni. Sushant Singh Rajput plays the leading role as Dhoni in the upcoming biopic. The star cast includes Kiara Advani as Sakshi Dhoni, Herry Tangri as Yuvraj Singh and Anupam Kher as Pan Singh. Fox Star Studios is co-producing the Dhoni biopic and distributing the film worldwide. Let’s wait till 30th September to see the captain cool’s biopic on big screens.